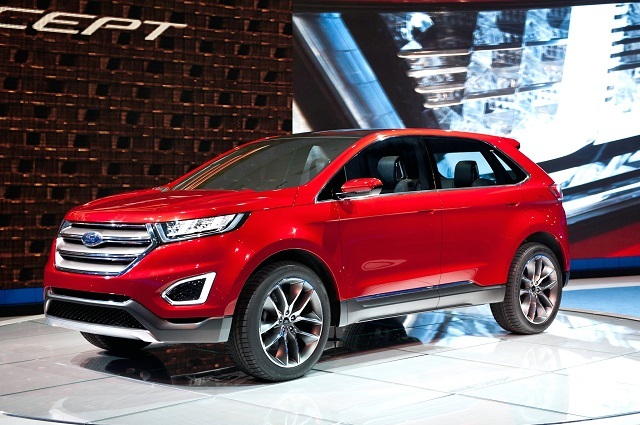 In accordance to latest announcements, Ford is planning to release new generation, so called 2016 Ford Edge. This marvelous SUV is going to bring a lot of interest for Ford in car market. Regarding car exterior, Ford is going to implement more curved lines with trapezoid lights on the rear of the car. 2016 Ford Edge price can vary in range of $28,100 and $40,095, depending on engine choice and equipment package. For more 2016 info, stay tuned with us for new Ford Edge update.